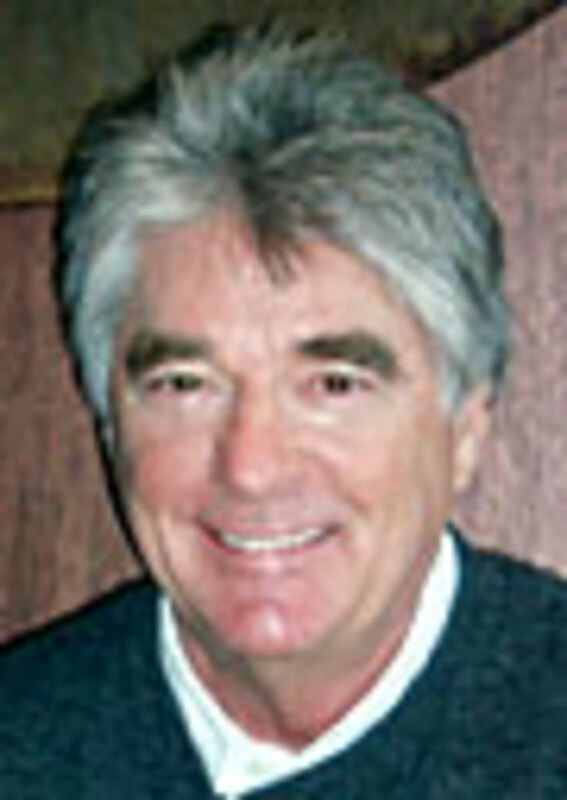 Scott Leigh, publisher of the boating magazine Dockside, died Saturday at his home in Gig Harbor, Wash. He was 60 years old. Dockside was launched in the early 1990s as a 32-page, newsprint magazine called Boating Digest, published in a corner of a Costa Mesa, Calif., warehouse. The publication grew into a well-respected, full-color magazine covering West Coast boating. Well-known in the region&apos;s marine industry, Leigh had plans to expand into Florida. Leigh was a North Dakota transplant and attended the University of North Dakota, where was a hockey player. In addition to boating, his interests included skiing, cooking, gardening and golf. He is survived by his two daughters, Courtney, of Sacramento, Calif., and Taylor, of Boulder, Colo., and by his life partner, Linda Petersen of Gig Harbor, Wash.
A memorial service will be held from 2 to 4:30 p.m. May 15 at the Canterwood Country Club in Gig Harbor, Wash. For information, contact Michael Lanza Funeral Directors at (253) 851-7608.